Verbindung > Tankvision Multi Scan. 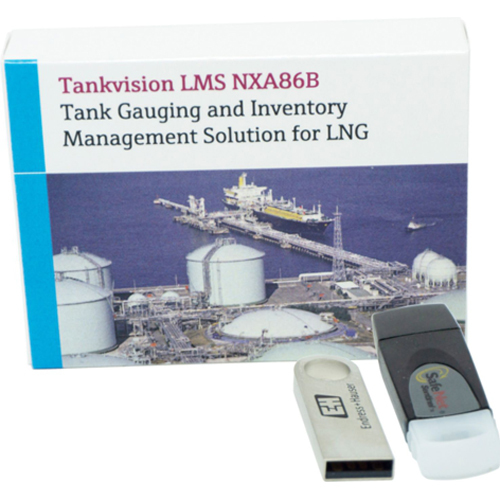 LNG measuring system for up to 400 tanks. It summarizes data from various Tank Scanners.